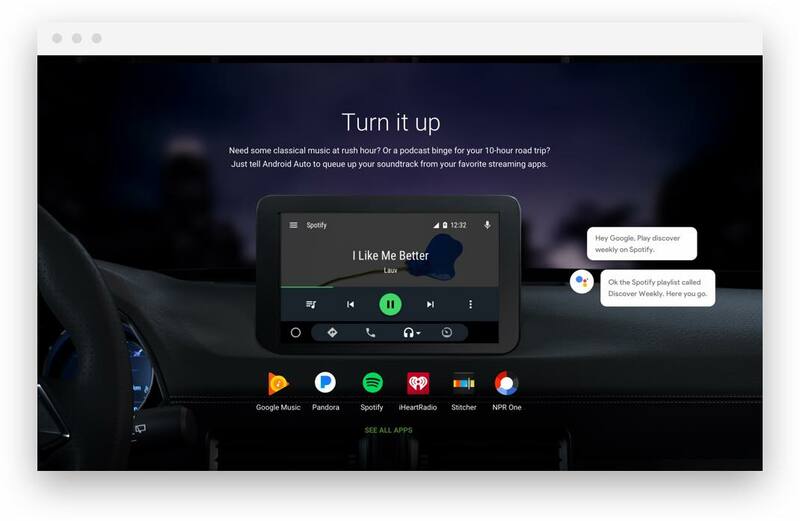 Although the Android OS is best-known for powering billions of mobile devices, it’s equally powerful when integrated in cars. 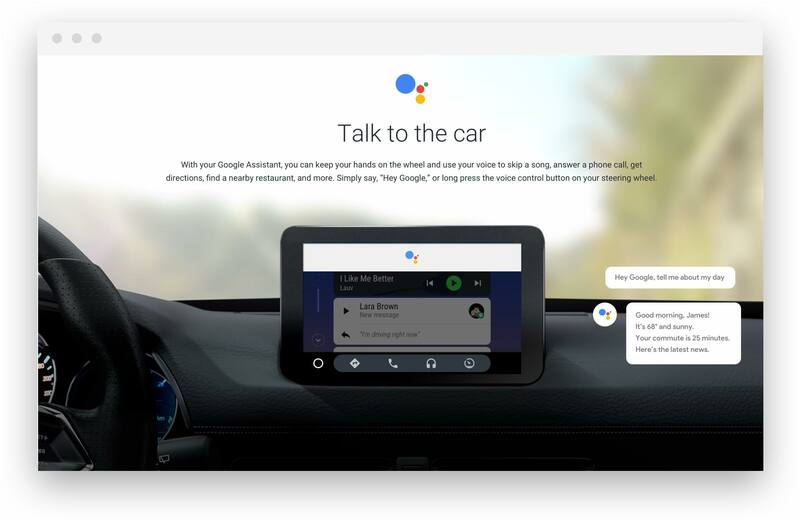 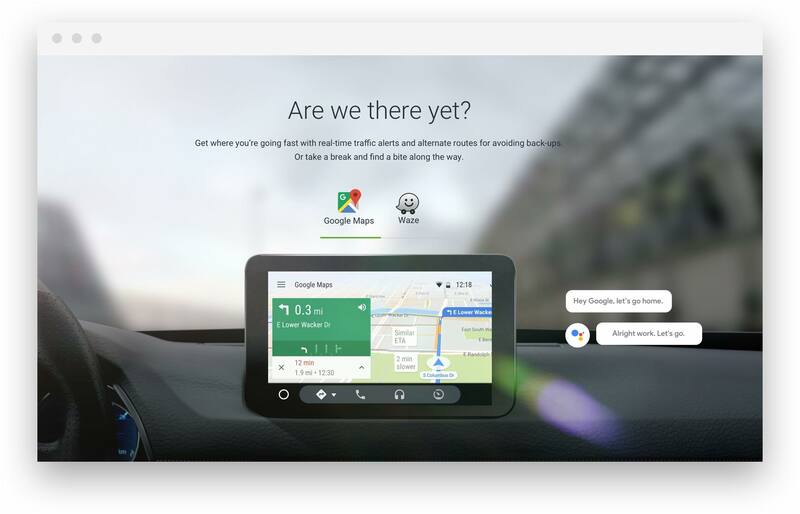 It delivers a seamless experience to drivers, whether that’s with directions, traffic alerts, communication apps, and the power of the Google Assistant built right in. 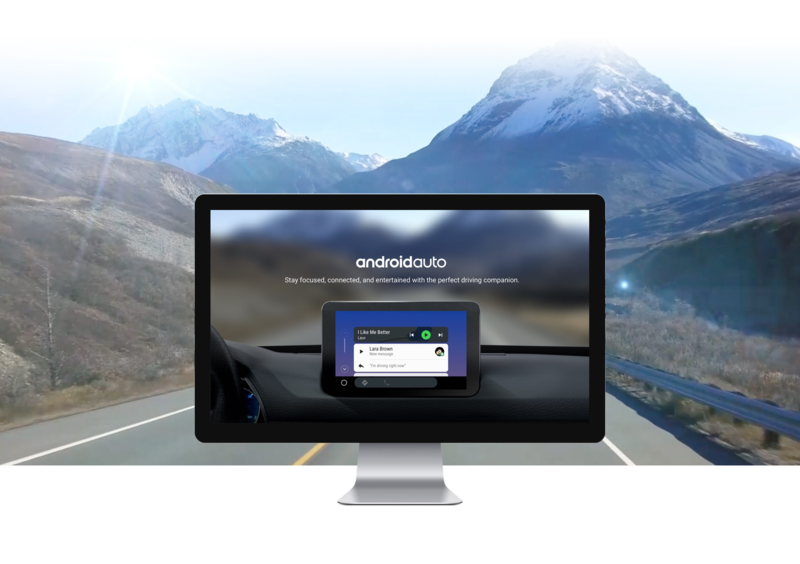 We partnered with Google’s Creative Engineering team to create a website showcasing how Android Auto improves the driving experience, and explaining the many options drivers have for taking the Android experience on the road.